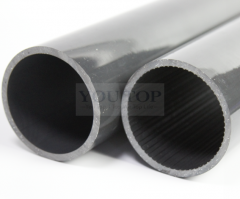 Today YOU TOP is a key supplier in the extrusion of technical plastic core tubing. We offer a complete range of different diameters and materials complying to the strictest requirements in such sectors as Film cores (PE/POF Film), Label cores, Medical suppliers, Storage Tubes, Cleanroom cores and many others. 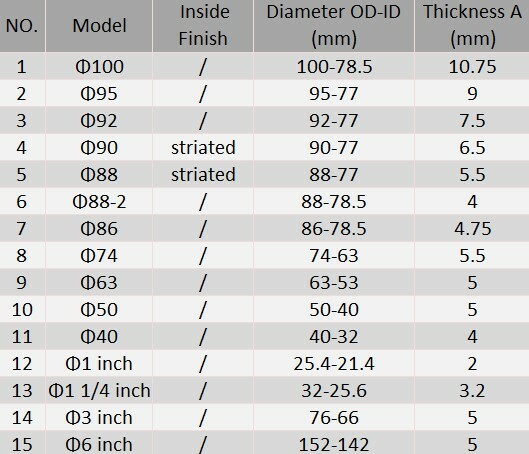 Each product has a customer quality analysis file and is manufactured to your strict environmental, aesthetic and functional specifications. 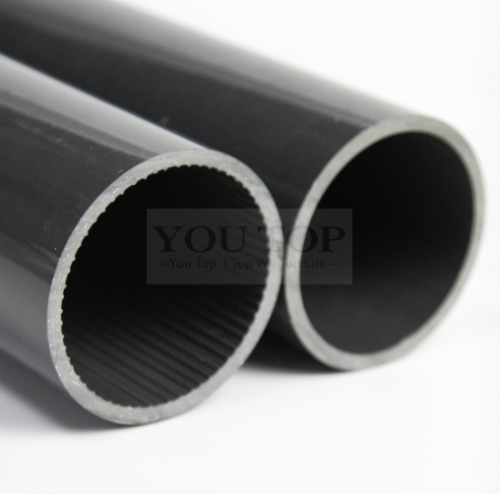 - These high performance polyvinyl chloride cores meet High strength, not easy to deformation, physical properties, effectively prevent the deformation of the core cause damage to the film wrapped. 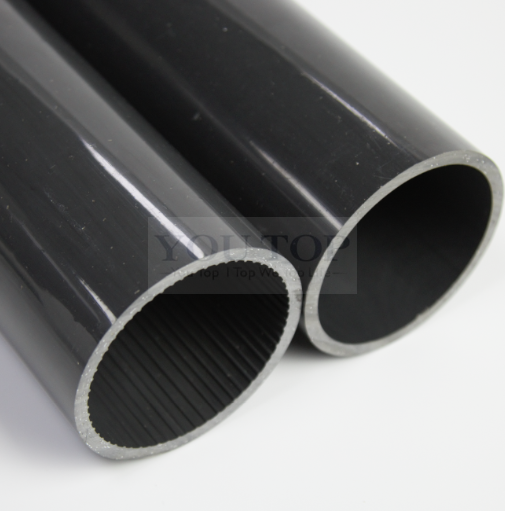 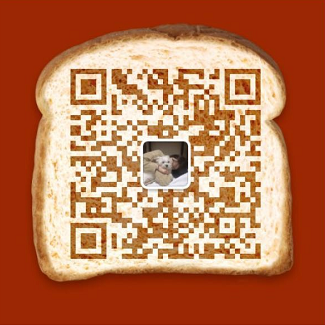 High precision, surface finish, and can increase the utilization rate of the film. 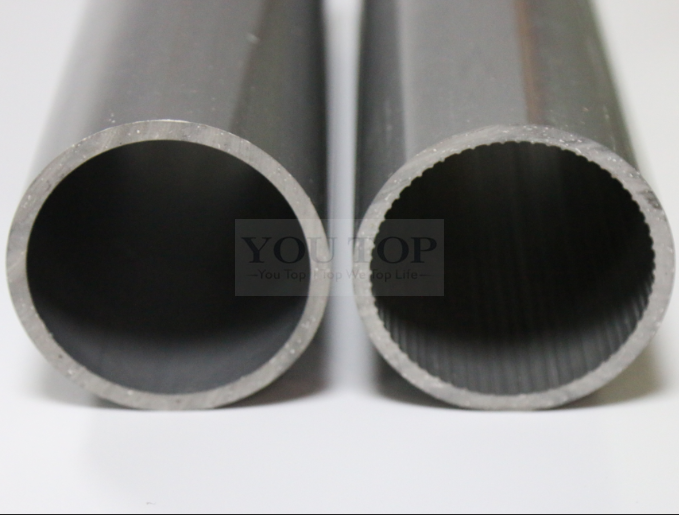 - Effects of corrosion resistance, impact resistance, not wet, acid-base and other environmental factors. 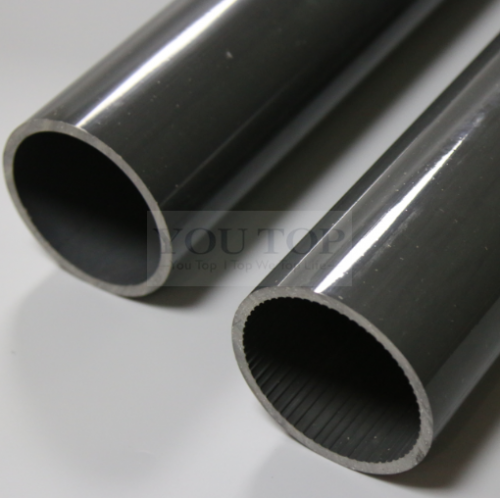 - Available with smooth or striated inside finish and all lengths (with in-line cutting from 500 mm to 5800 mm). 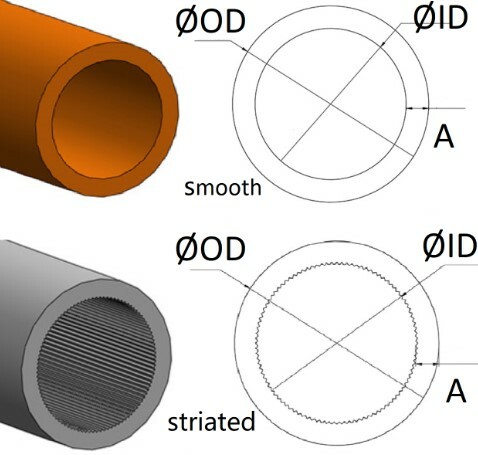 Other diameters available on request (please contact us) So that your core tubing is not just a standard product, but one that is adapted to your requirements.